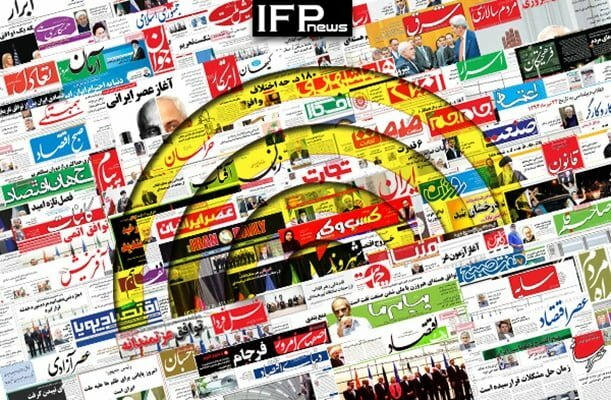 IFP has taken a look at the front pages of Iranian newspapers on Saturday, December 30, 2018, and picked headlines from 13 of them. IFP has simply translated the headlines and does not vouch for their accuracy. The top story in most papers today was a controversial interview by Iran’s Foreign Minister Mohammad Javad Zarif, in which he said the US’ presence is the source of tensions in region and the country would drag the world into chaos if it tries to carry out its threat of preventing Iran’s oil exports. A protest gathering demanding the resignation of top Azad University officials over a deadly bus crash was another hot topic in Iranian newspapers. Several papers also covered the anniversary of Dey 9 demonstrations, the mass rallies held on the tenth month of the Persian calendar year in 2009, which ended street protests over allegations of electoral fraud in presidential elections earlier that year. 2- Iranian Saffron Sold by Spanish Brands: When Iranian Product Not Known as Iranian!